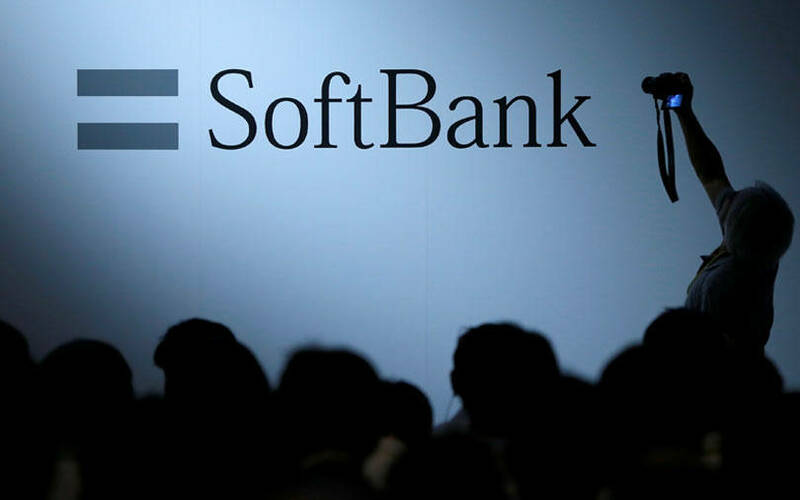 Masayoshi Son-owned technology conglomerate SoftBank has sought the approval from the Competition Commission of India for a proposed investment into logistics company Delhivery. According to a regulatory filing with the CCI, SoftBank wants to acquire a 37.87% stake in the logistics firm. The Japanese investment firm will make the acquisition through a Cayman Islands-based holding company called SVF Doorbell (Cayman) Ltd, created on behalf of the $93-billion SoftBank Vision Fund, the filing stated.“The proposed combination will involve subscription to 22.44% of the total share capital of DPL (Delhivery Private Ltd) and on completion a potential subsequent acquisition of shares at a price and on such terms to be agreed,” the filing stated. A Softbank spokesperson declined to comment on what it termed as ‘speculations’ and ‘future plans’, while Delhivery did not respond to e-mail queries on the investment. SoftBank is unlikely to face any roadblocks from CCI as it not only has no competing investments in logistics but the fragmented nature of the segment in India will not adversely affect competition. In a separate filing, private equity firm the Carlyle Group has also sought approval from the CCI to reinvest in the logistics company through its Mauritius-based special purpose vehicle CA Swift Investments. Carlyle will make the investment by way of a share subscription agreement, the filing stated. It is common for existing investors to reinvest in follow-on rounds to restrict or avoid stake dilution. In March 2017, Carlyle, along with existing investor Tiger Global, had put in $100 million (Rs 655 crore then) into Delhivery. Carlyle, which had bought a significant minority stake in the firm at that time, made the investment from its Carlyle Asia Partners IV fund. The development comes to light after recent media reports stated that Delhivery was looking to raise anywhere between $250 million and $450 million from potential investors, including SoftBank. In September last year, VCCircle reported that Delhivery had shelved its plans for an initial public offering and was seeking fresh private funding. Delhivery is one of the most-funded logistics companies. It has raised about $250 million from private equity firms Carlyle and Multiples Alternate Asset Management, US-based investment firm Tiger Global, China's Fosun International, venture capital firm Nexus Venture Partners and Times Internet Ltd. The company competes with Rivigo and Ecom Express. Past media reports have stated that SoftBank had also held preliminary discussions with Rivigo for a potential investment. For the financial year 2017-18, Delhivery reported a 38% rise in operating revenue at Rs 1,023.05 crore, up from Rs 743.70 crore. Total expenses for 2017-18 rose 27% to Rs 1,765.73 crore from Rs 1,393.54 crore the previous year. Net loss widened to Rs 692.21 crore from Rs 637.83 crore.